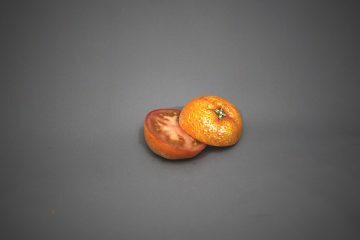 In this fun series of painted objects named ‘It’s not what it seems’, artist Hikaru Cho transforms common foods with deftly applied acrylic paints into something else. 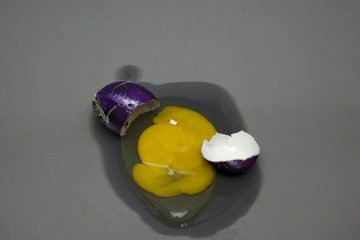 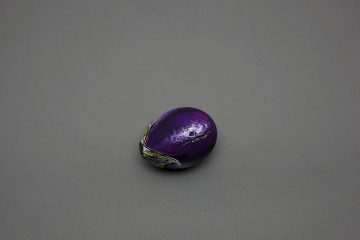 A banana gets to look like a cucumber, a tomato becomes a mandarine and even an egg is made into an eggplant. 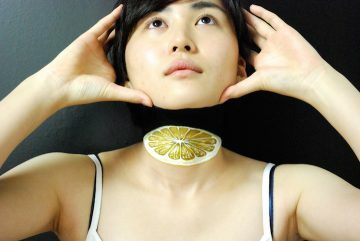 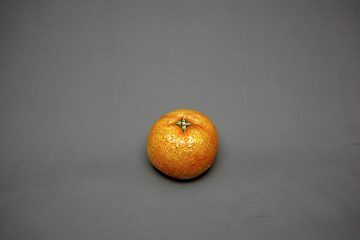 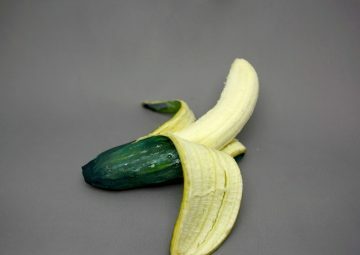 So better be careful when picking up fruits next time, when Hikaru Cho had a hand you might not get what you expected.